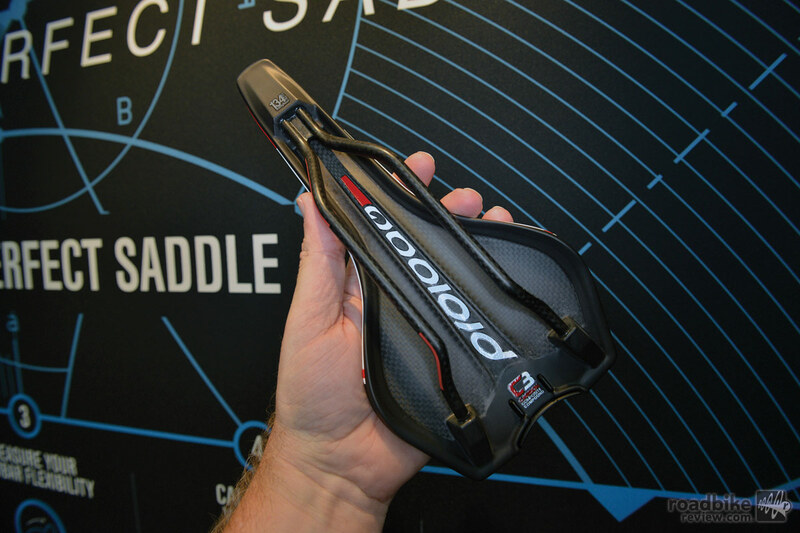 New 2015 saddles and gloves featuring CPC technology and My Own fitting system to find your perfect saddle in the Prologo lineup. 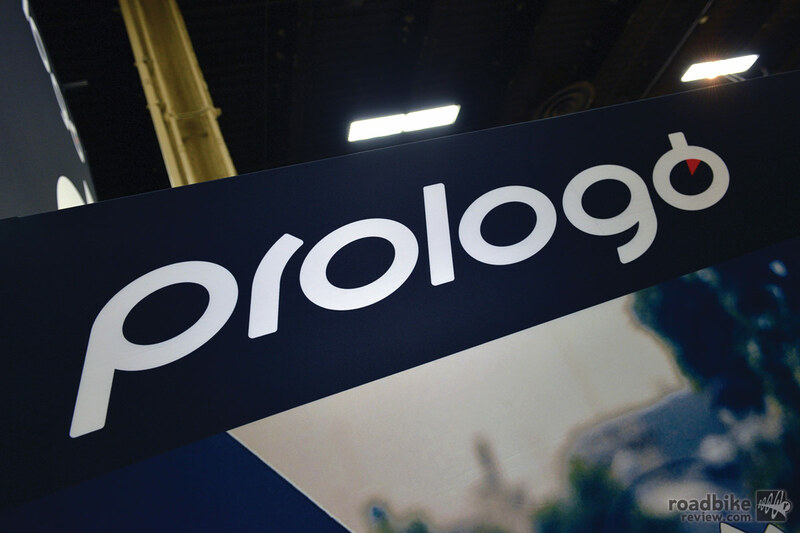 Stefano Patelli from Prologo takes some time at Interbike to show us the new My Own Perfect Saddle Fitting system, as well as new products for 2015 including the Zero C3, Scratch 2 CPC, Zero III CPC Tri saddles and new gloves featuring their patented CPC technology. 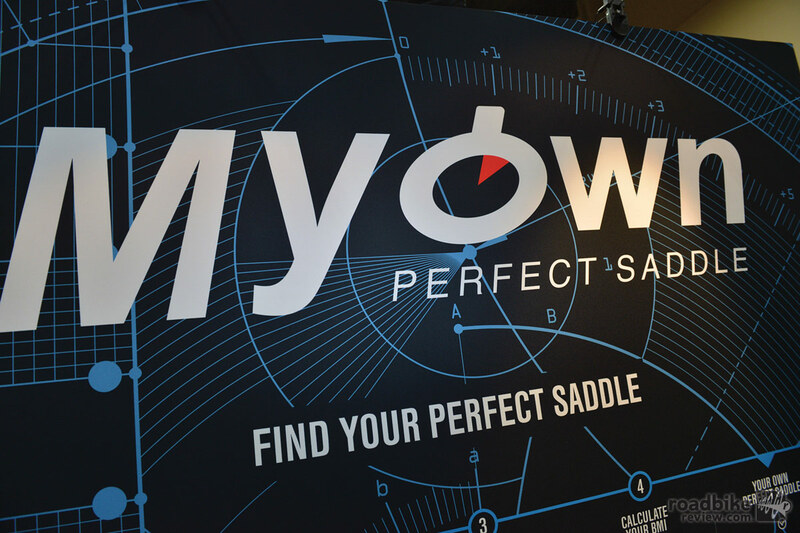 My Own Perfect Saddle fitting system is a new tool that will be provided to dealers so consumers can find the proper and perfect saddle in the Prologo range. 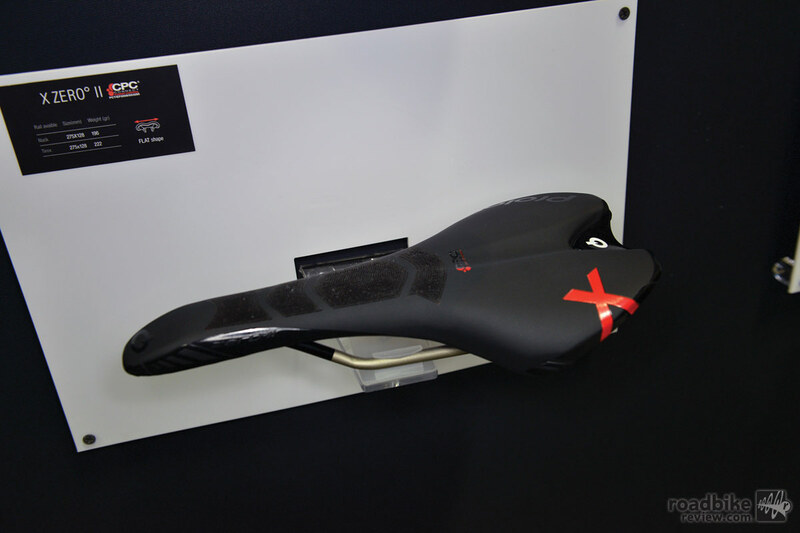 First step is to choose the “End User,” for example a road saddle for either a “Friendly” or “Expert” user. Next, they “Measure the Ischial (sit) Bones” by sitting on a special measuring cube and “Lumbar Flexibility” by simulating a riding position that is measured with a digital device. 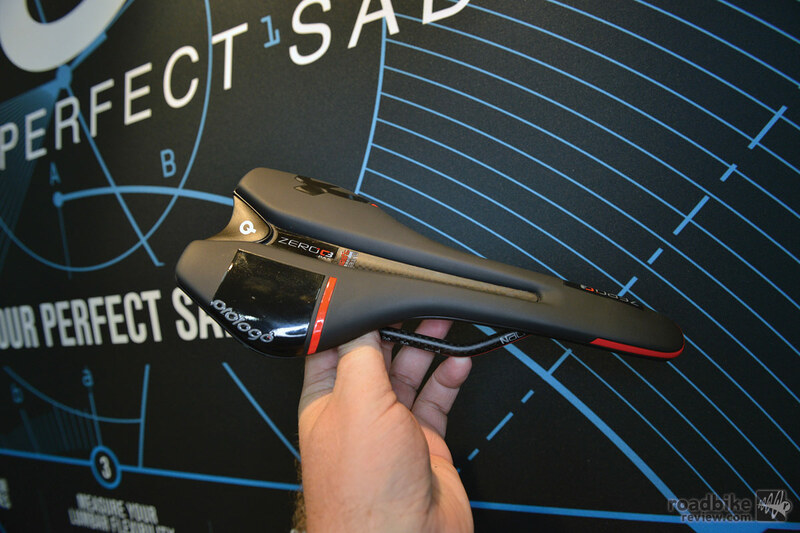 The last step is to calculate the rider’s “BMI” which will show how much pressure you will put on the saddle. 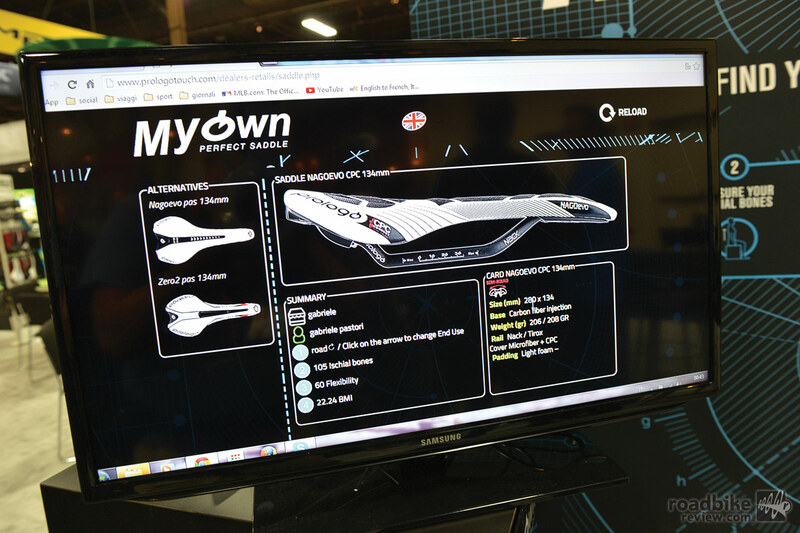 With these results and the new technology, a rider can find the perfect saddle to buy from Prologo. 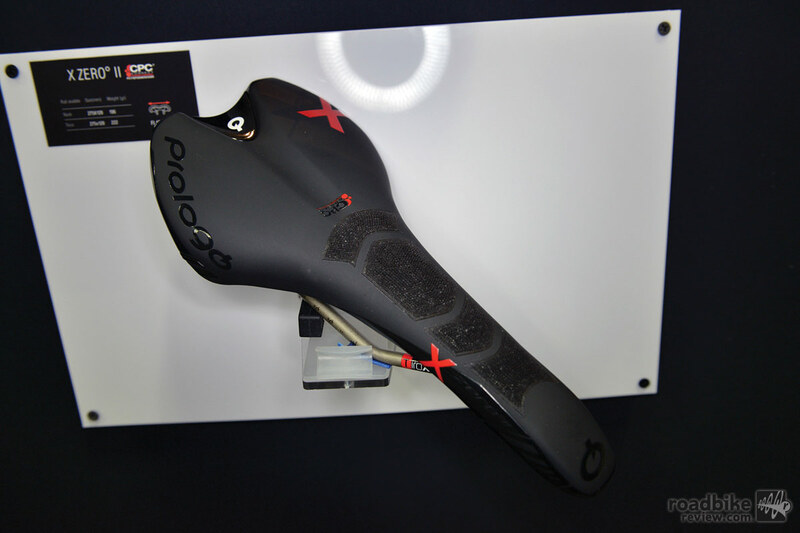 The Zero C3 (Carbon Composite Compound) saddle is brand new for 2015 and is the lightest saddle in Prologo’s range coming in around 145g. 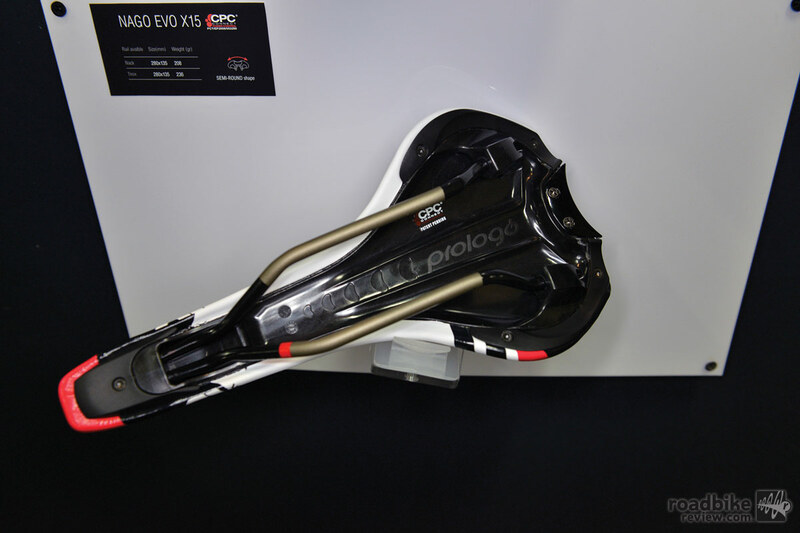 It features a Carbon rail and base, regular and a cutout channel version, and is available in black and white colors for $450. 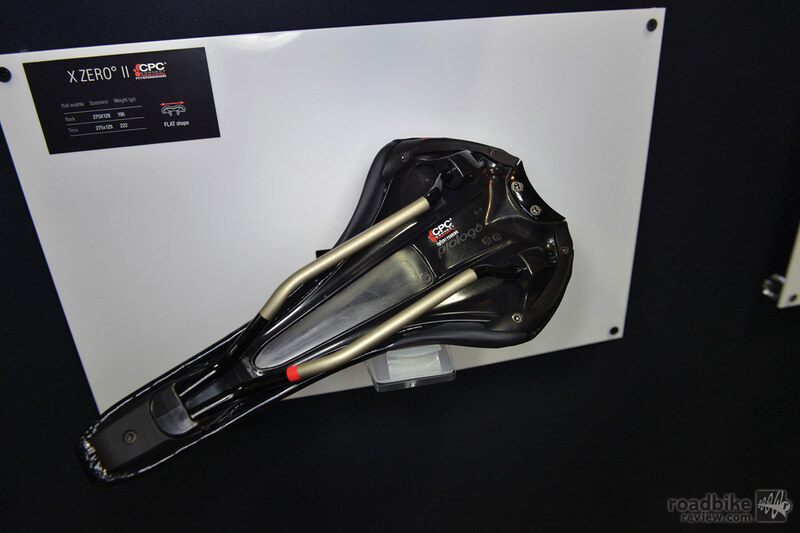 The new Scratch 2 saddle features CPC patented technology that provides ultra grip, absorbs shock and vibration and keeps the rider in the proper riding position. 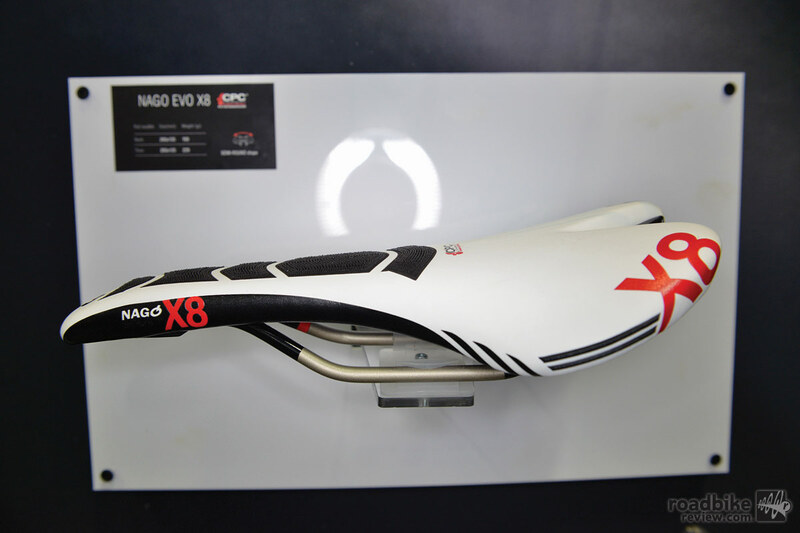 The round shape of the saddle is comfortable and suited for the long distance rider. 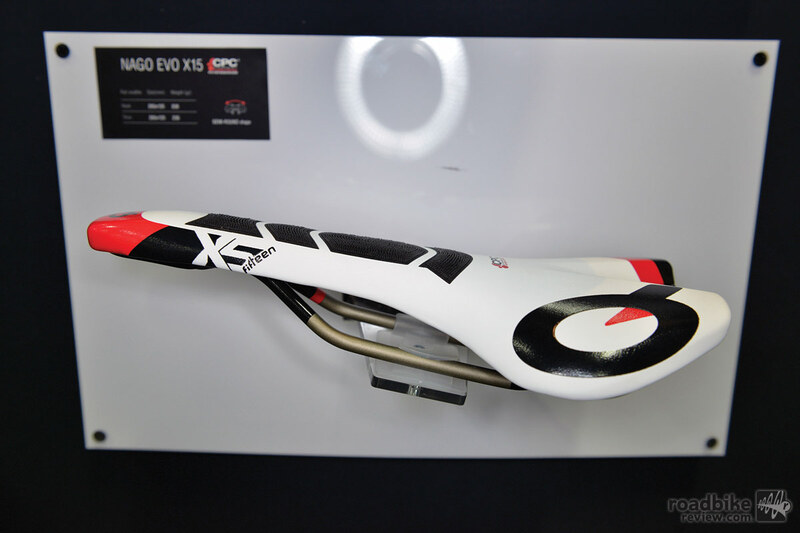 It features an updated style, new color combinations and a Carbon rail option. 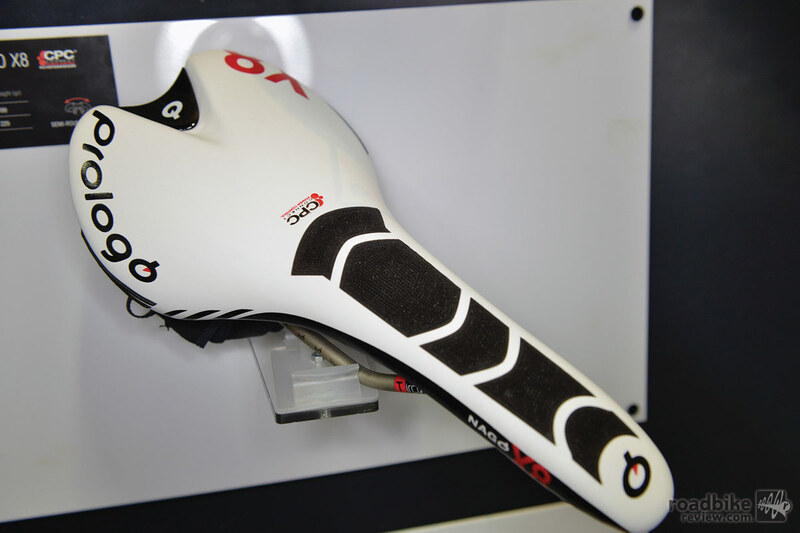 Also new for 2015 is the Triathlon specific Zero III saddles that feature CPC technology and have a soft, shorter nose for triathletes to relieve pressure. 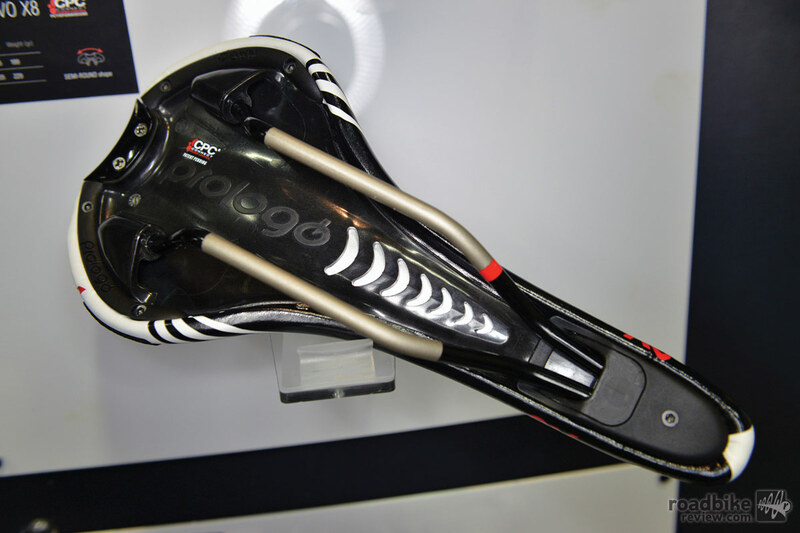 It is aerodynamic and comes in two rail options, Carbon and Titanium, and black and white colorways. 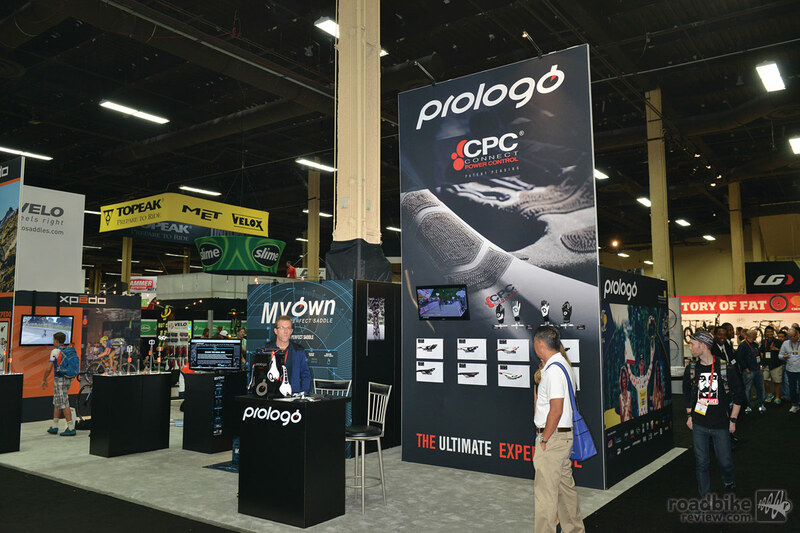 Prologo has added CPC to their new winter glove models, as well as their enduro, all-mountain glove. 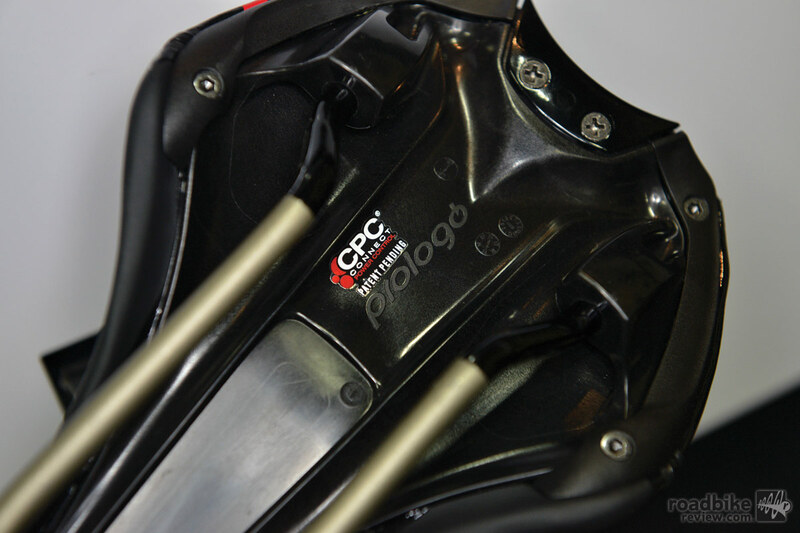 The winter gloves features CPC patches to give the rider good grip and massages while riding to avoid numbness. It has a touch screen sensitive finger for use with smartphones or GPS devices. 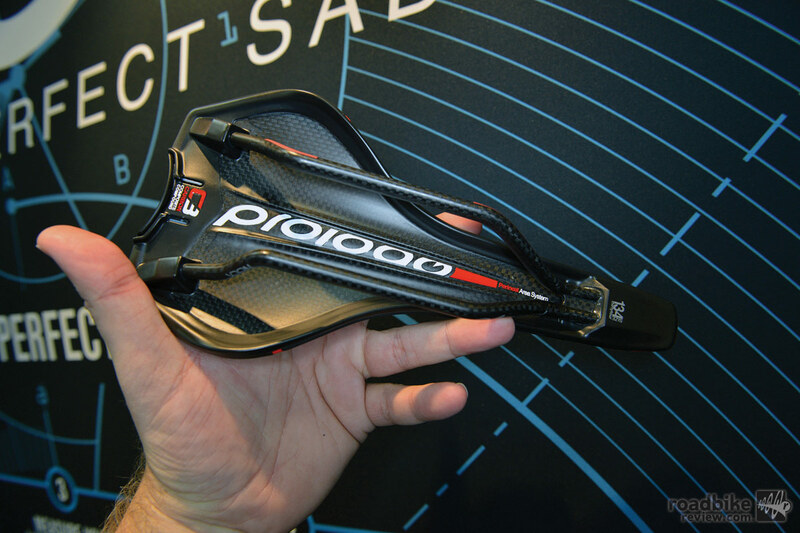 The winter gloves also feature a windproof and waterproof cover to keep the rider warm. The enduro, all-mountain glove has the same CPC and touch screen sensitive finger features as the winter gloves, but also includes a breathable palm. 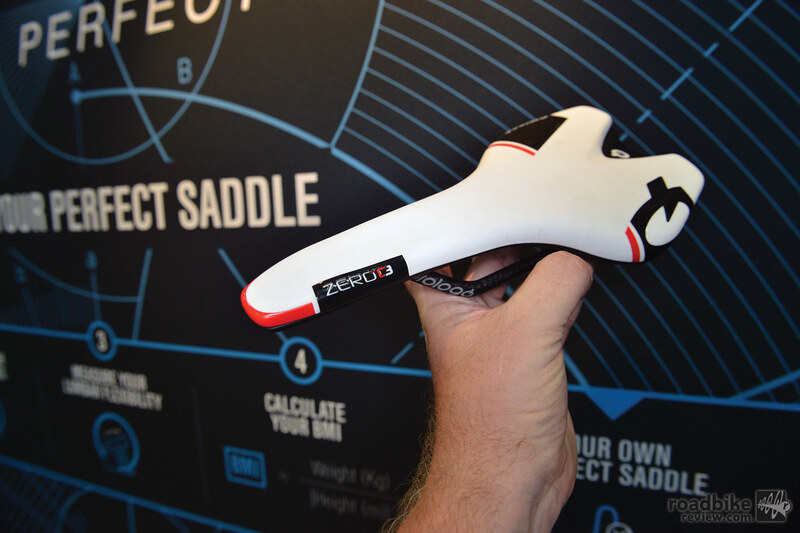 The Zero C3 (Carbon Composite Compound) saddle is brand new for 2015 and is the lightest saddle in Prologo’s range coming in around 145g. 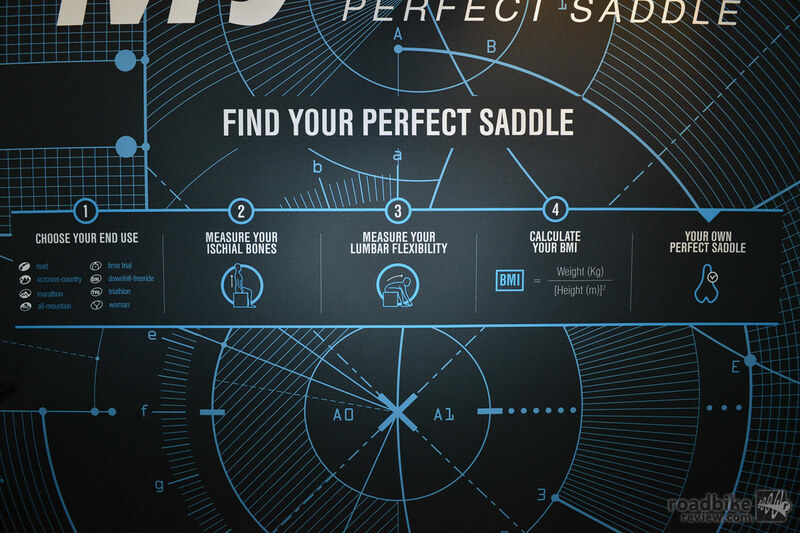 My Own in a biomechanics system that allows you to choose the saddle that best suits your physiology and end use. 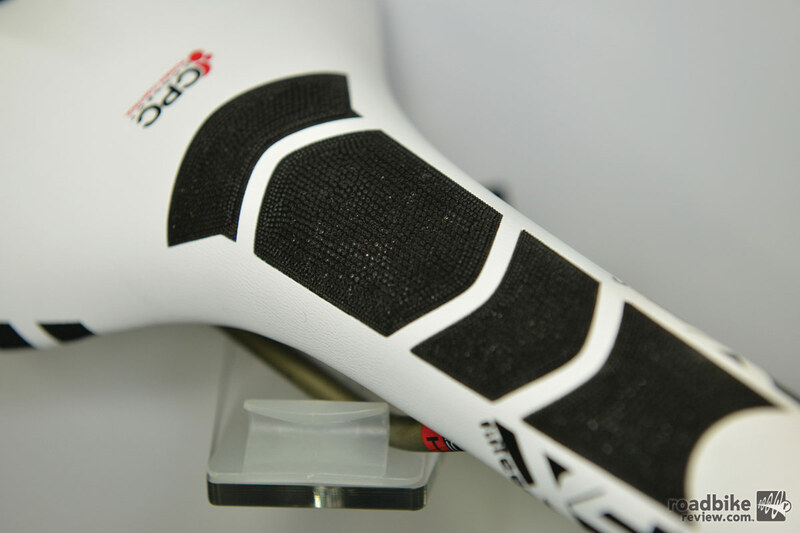 The system uses a base made in gel material that perfectly defines the distance between the ischial tuberosity and the concavity below the pelvic area. 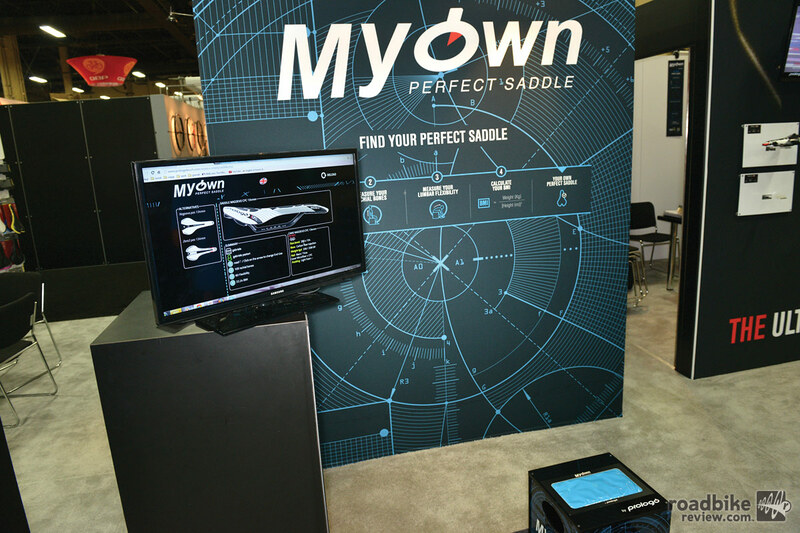 Advanced software (prologomyown.com) processes this data in order to identify the most correct saddle. The test is fast and accurate. Every field has its own characteristics: different movements and stresses. 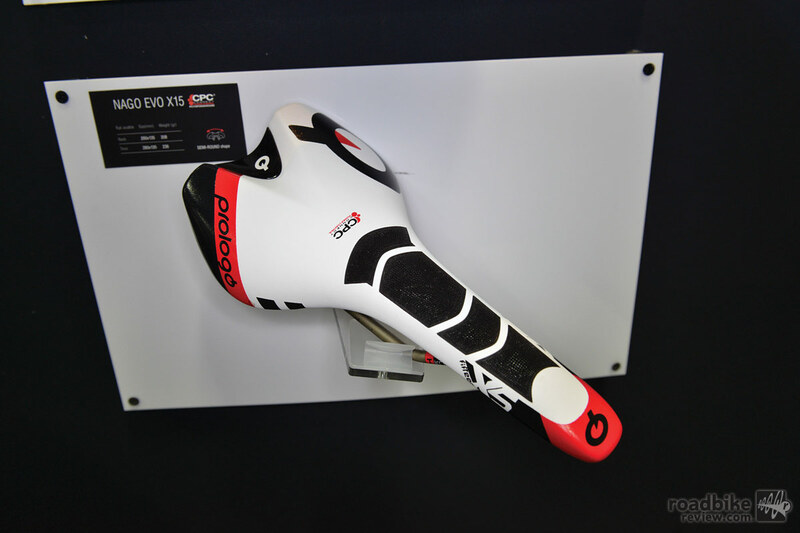 The perfect saddle considers all these aspects to intensify the performance of every cyclist.